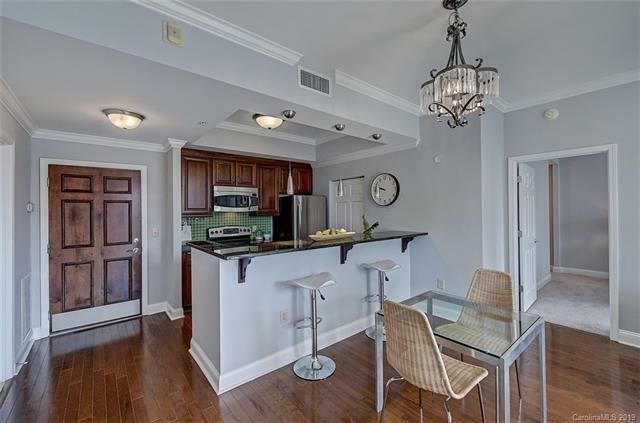 This condo is located at the prime location within Fifth And Poplar! 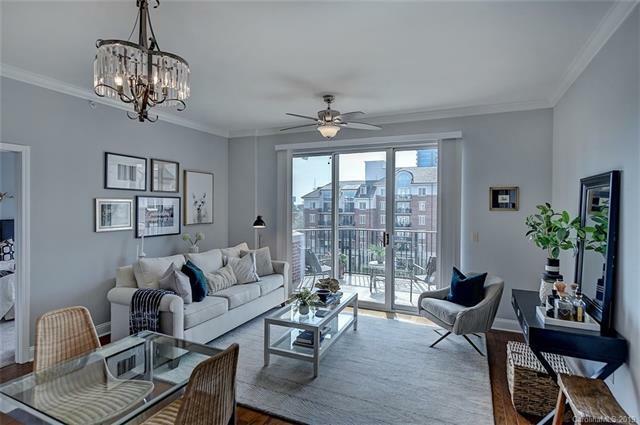 Enjoy the tranquility of being perched high above this developments private park-like courtyard... all while soaking in the views of Uptowns skyline! 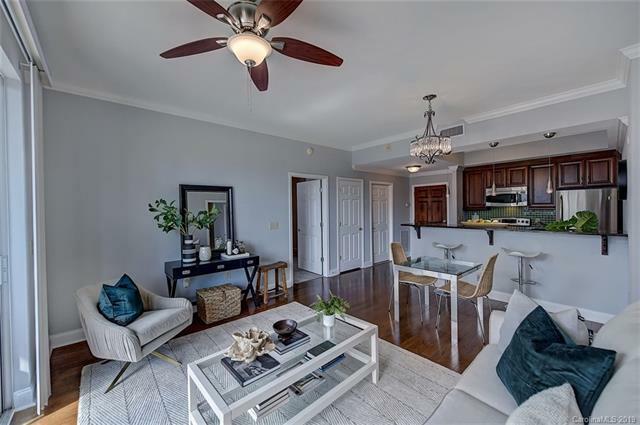 Fresh paint, new carpets, and updated lighting make this home ready to move right in and enjoy the city lifestyle. 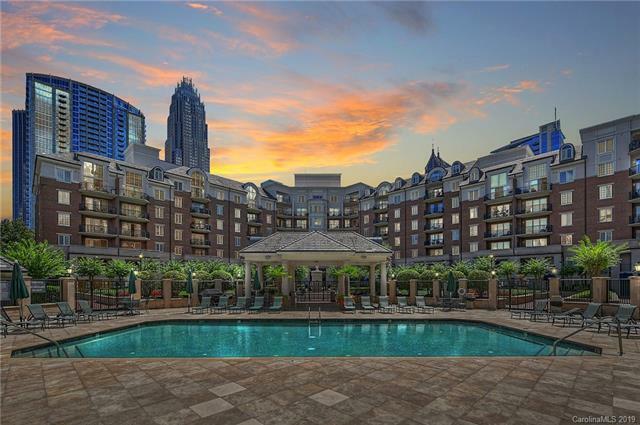 The resort-like atmosphere includes concierge service, putting green fitness center, private courtyard pool, dog walk, club room, cyber cafe, and more! THIS CONDO COMES WITH A STORAGE UNIT!